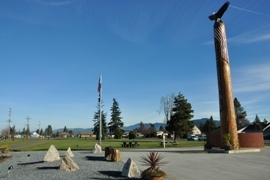 Above the clouds is the city slogan and it seems to fit since this area has a unique weather pattern and topography. 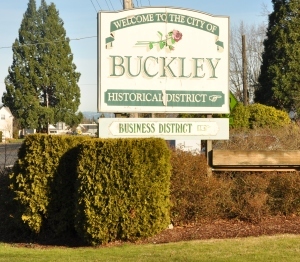 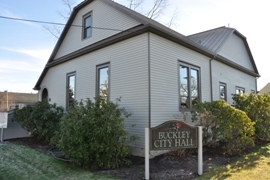 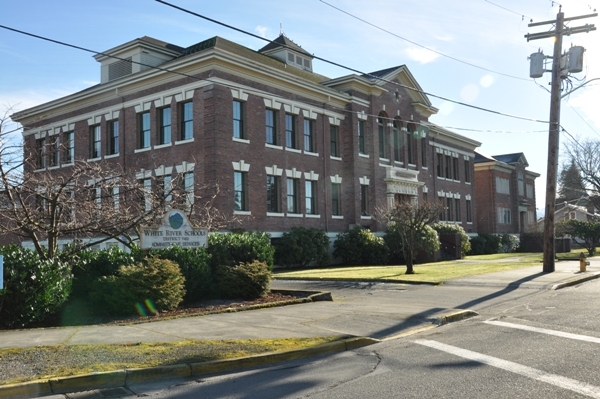 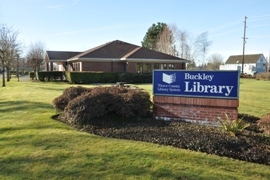 The city promotes preserving the heritage from the past and living in Buckley is a way to get away from the suburbs. 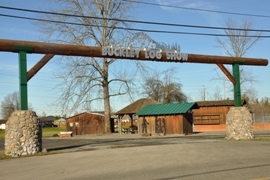 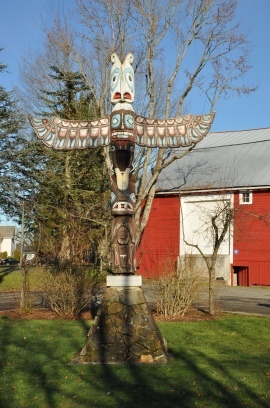 The Buckley Log Show is an attraction not to be missed and goes the last weekend in June. 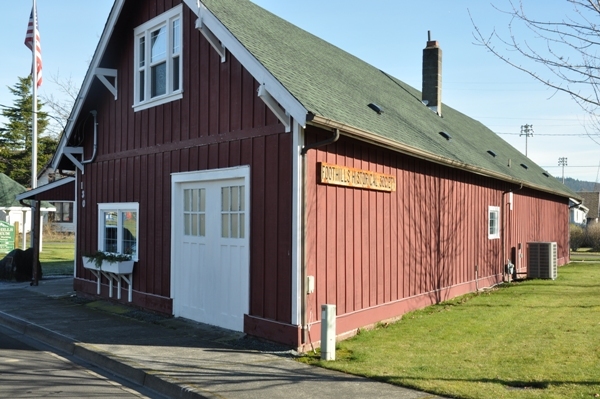 Maris Farms in Buckley will be sure not to disappoint any age in October. 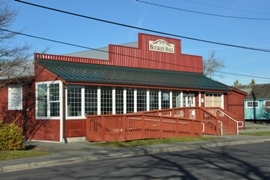 They have a Haunted forest, corn mazes, jumping air trampoline, peddle cards, playground, pumpkin patch, pig race, monster truck, and animals.